Prime X is the next generation of the Prime Series, loaded with all of the features you already love— now, with X-ray capability. 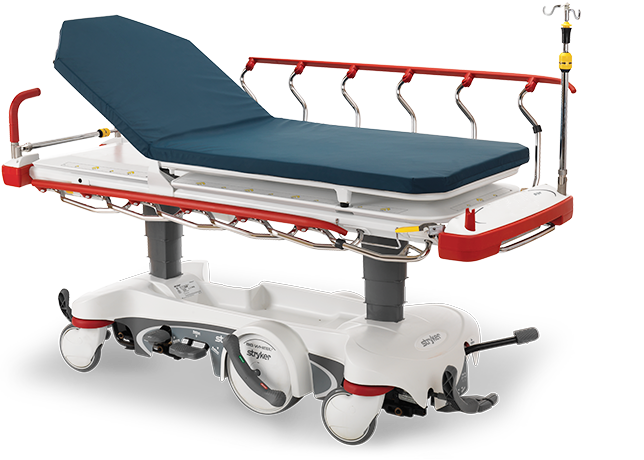 Stryker’s exclusive ClearView Technology provides similar image quality to that of a stationary X-ray table, on the Prime Series Stretcher mobile platform. The results? Increased safety; incredible efficiency.